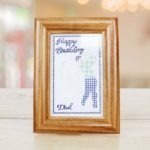 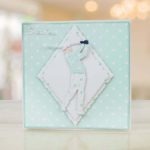 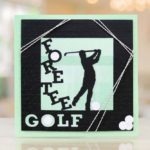 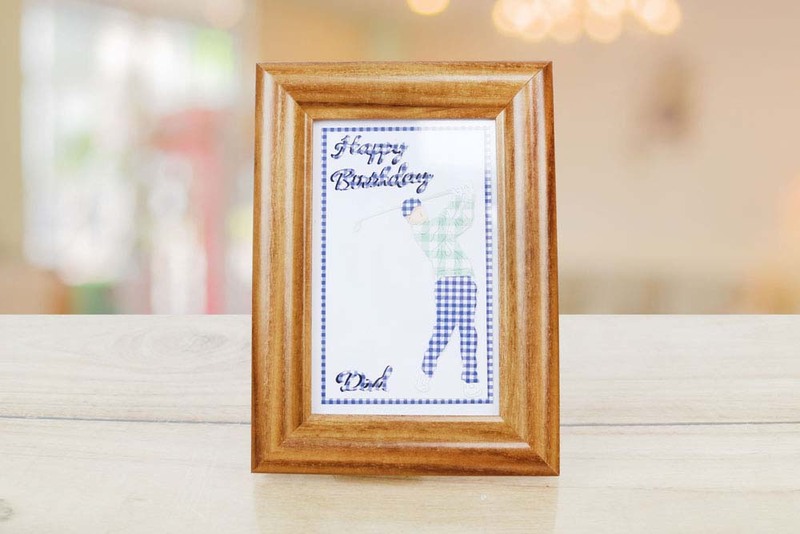 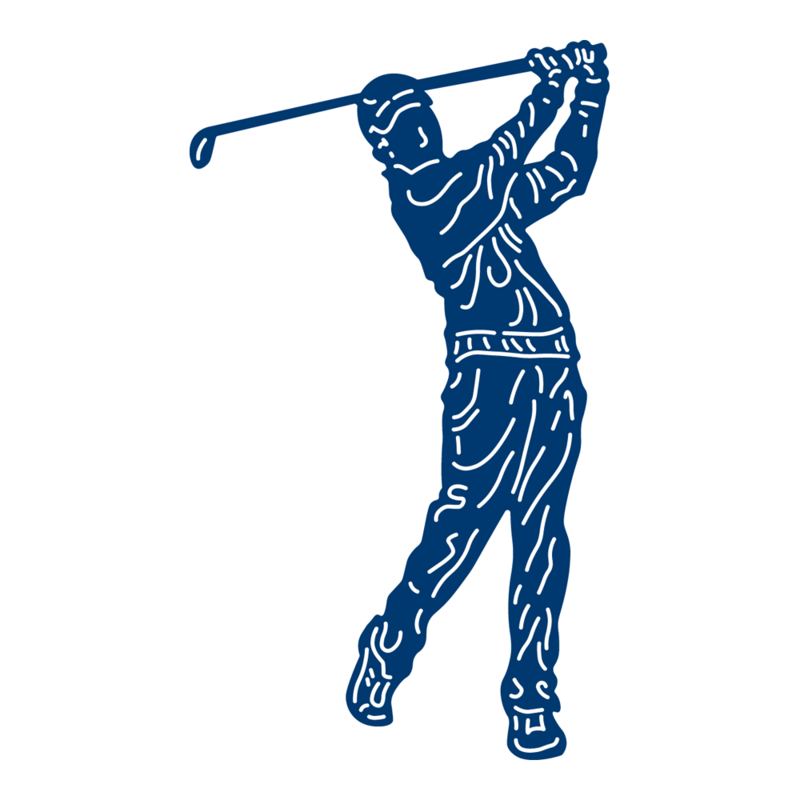 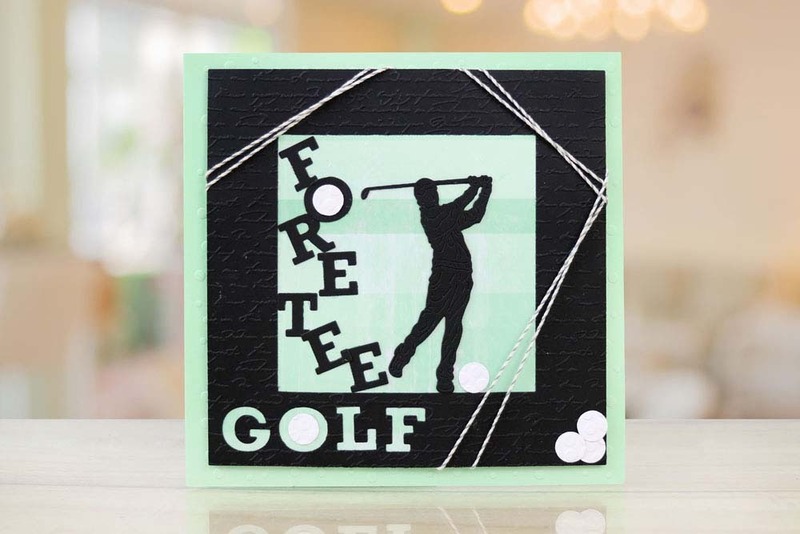 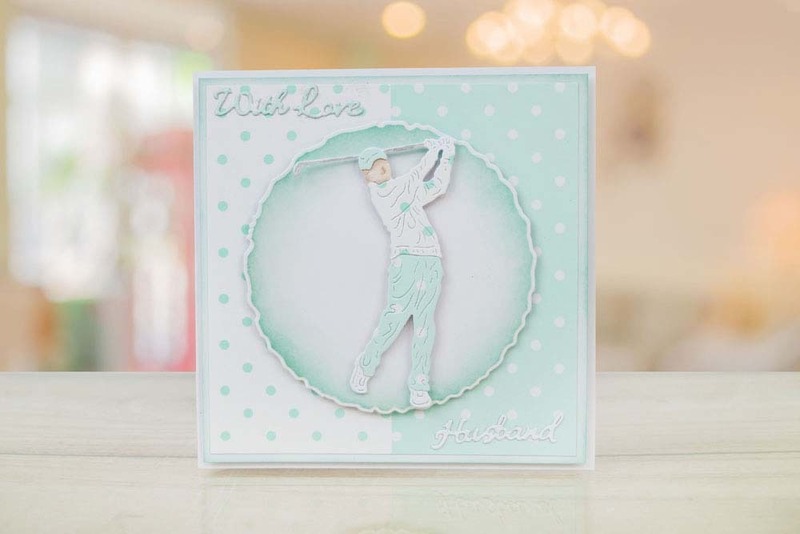 The Tattered Lace Vintage Golfer die is great to incorporate into men’s themed crafting projects for Dad’s, Uncles, Son’s, Grandad’s and friends like Father’s Day and Birthdays as well as suiting other occasions like Retirement. 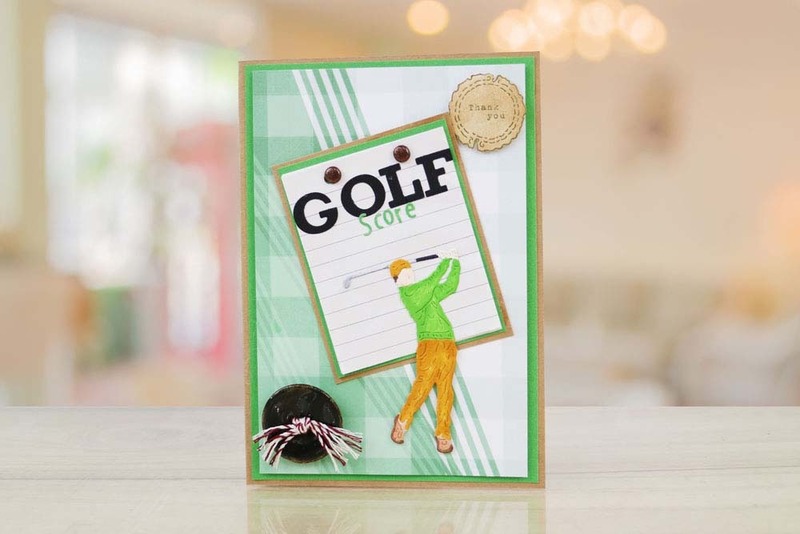 This die could be used alongside many sentiments that create a play on words for a golfing theme like ‘Wishing you a Hole Lot of Fun’, ‘Have a Par-fect Birthday’, ‘Happy Birdie’ and so many more. 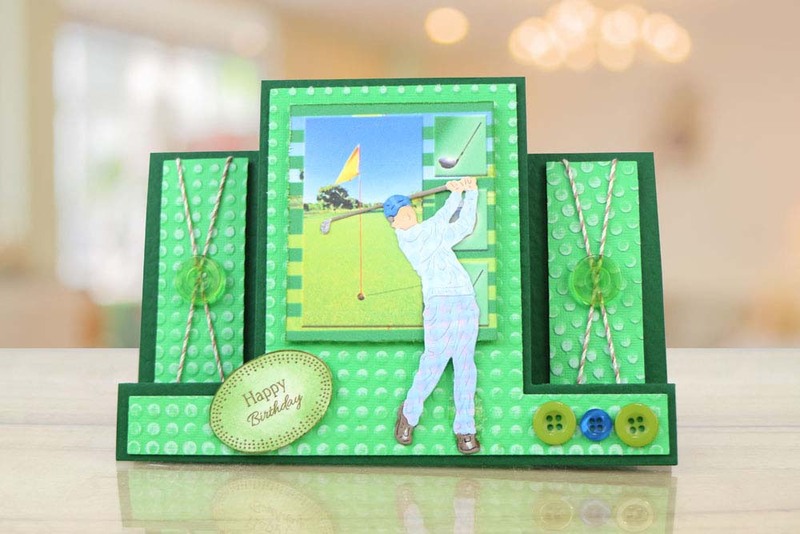 Get creative and make your own! 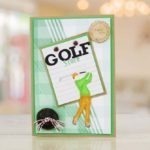 Great to add into a scene for simply use with a sentiment for a main focal point. 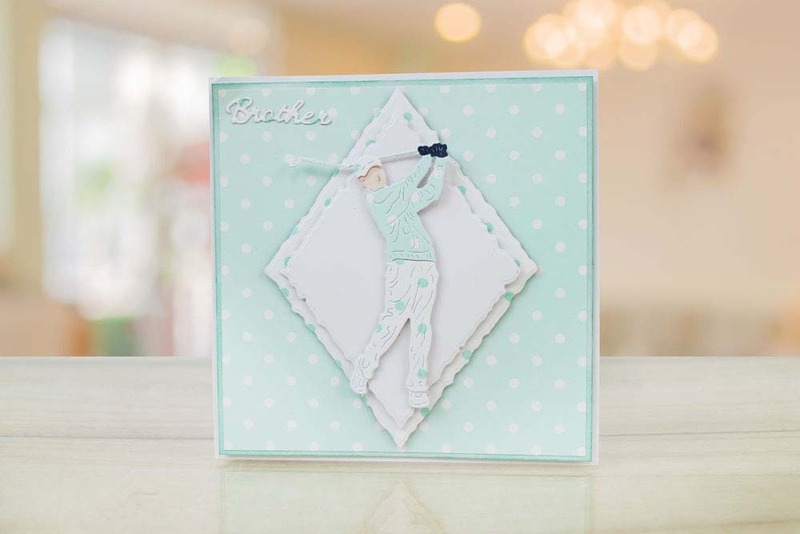 This die measures approx 5.9cm x 10cm.